The PR agency has undergone a series of changes in recent months with an eye towards better integration with the Publicis portfolio. 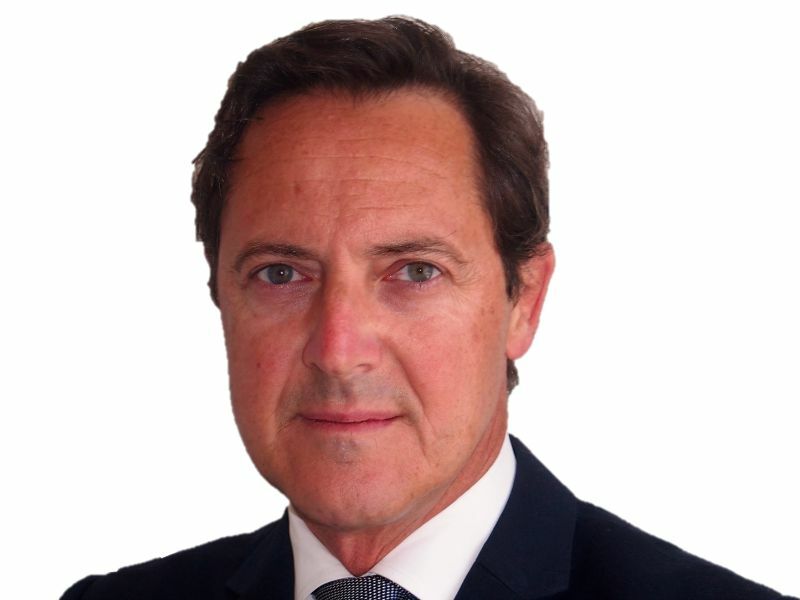 PARIS — MSLGroup has made Guillaume Herbette CEO amid a series of changes aimed at better integration between the PR agency and the rest of the Publicis portfolio. Earlier this summer, it was announced that outgoing CEO Olivier Fleurot would move into an SVP role at the holding company on September 1. With Fleurot moving into a new role, Publicis World CEO Arthur Sadoun was slated to take over supervision of MSLGroup. Now Herbette comes on board on August 24, reporting to Sadoun. This summer, MSLGroup’s North America president Paul Newman and global digital lead Stephanie Agresta also stepped down. Herbette is also tasked with partnering with Sadoun to create more seamless ways of working with all Publicis Groupe brands – such as Leo Burnett, Saatchi & Saatchi, BBH, Starcom Mediavest Group, ZenithOptimedia, Publicis.Sapient and Publicis Healthcare Communications Group – to enhance the client offering across the communications spectrum. “Under his leadership, and with the support of Publicis Worldwide, I see a bright opportunity for MSLGroup to lead the change within the PR industry, and for its clients, via an exclusive offering that combines influence, brand management and commerce,” Sadoun noted. Publicis has been emphasized integration among its entities — in particular MSLGroup — since the news of that Sadoun would oversee the PR agency.